Third album including 43 minute of quick and melodious Black / Thrash Metal from Norway. Eleven tracks about Death, War, Darkness and Evil !! 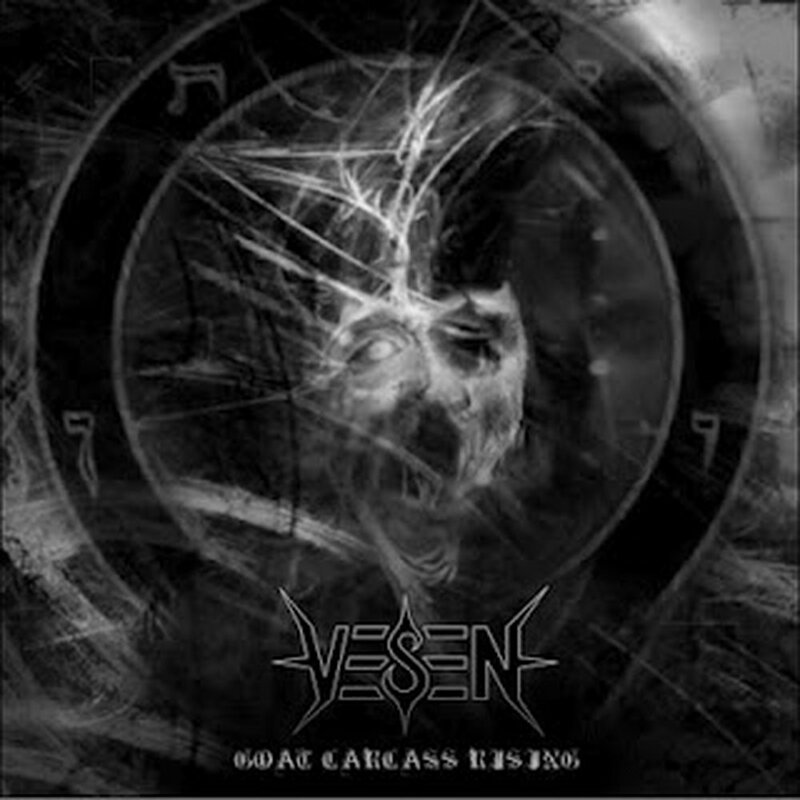 The word "vesen" is Norwegian. In a spiritual way it means a being.